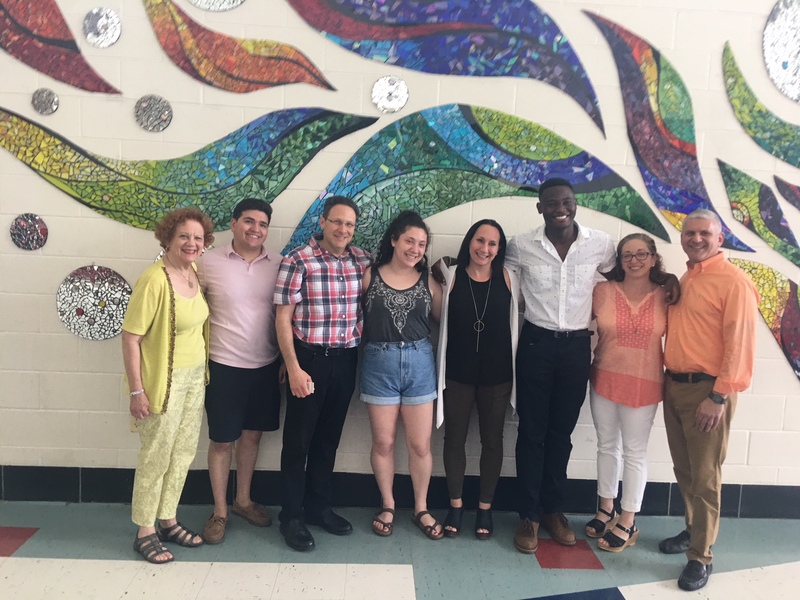 In collaboration with Walter Johnson High School (WJHS), The Orange Wednesday Foundation awards two “Dare to Be Different” Scholarship to graduating seniors each June. The scholarship is intended for students that have excelled in more than one of the arts programs at Walter Johnson, have been academically successful, and who intend to pursue some form of the arts in college. The OWF collaborates with the counseling office at Walter Johnson to select the students. We are thrilled to announce that the 2018 Scholarship Recipients are Sophie Schulman and Tyler Kenke.